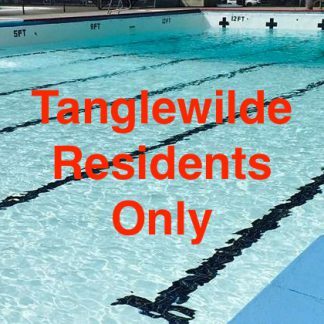 This item is for Tanglewilde residents Only, Proof of residency within property tax boundaries shall be verified by current Driver’s License and one current utility bill. Memberships include unlimited use of recreation swim, family swim, and lap swim with discounted program and lesson rates. 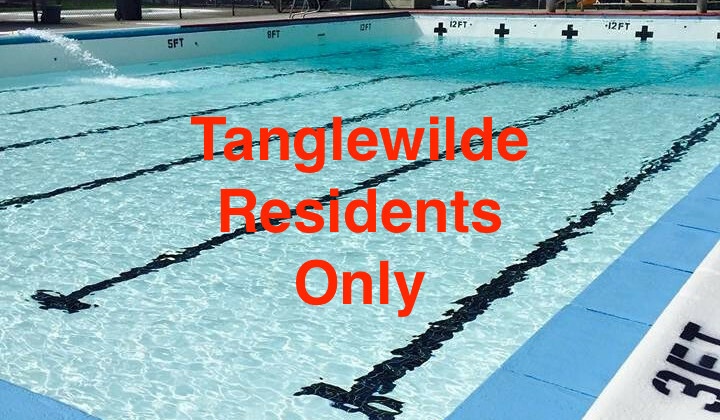 Memberships are good for three months, they are non-refundable, non-transferable, and non-extendable. *Taxes are included in below pricing.